Hope you are all enjoying what in London is actually turning out to be a sunny bank holiday weekend. After a few very busy weekends I’m currently enjoying a fairly quiet one so far. As I’m now back in business computer wise I’ve been catching up with some blog bits as I’ve been blogging off my phone for the past few weeks which has been good but its always nice to have a screen to use as well. 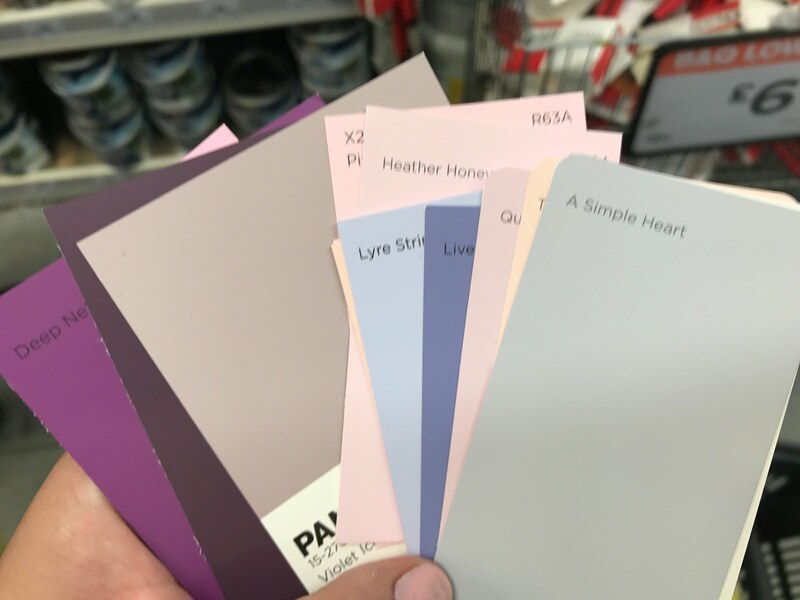 So yesterday involved a trip to B&Q to pick up some paint and bits for decorating, some colour swatch ideas for some more decorating that will follow and also some driving theory and practical books and L Plates. Yes that time which is long over due has come is nearer to being completed. I tried a mock theory test for driving online last night to see what I knew and what I didn’t and it actually gave me a better score than I expected. I scored 37 out of 50 and needed 43 to pass which is a good start. 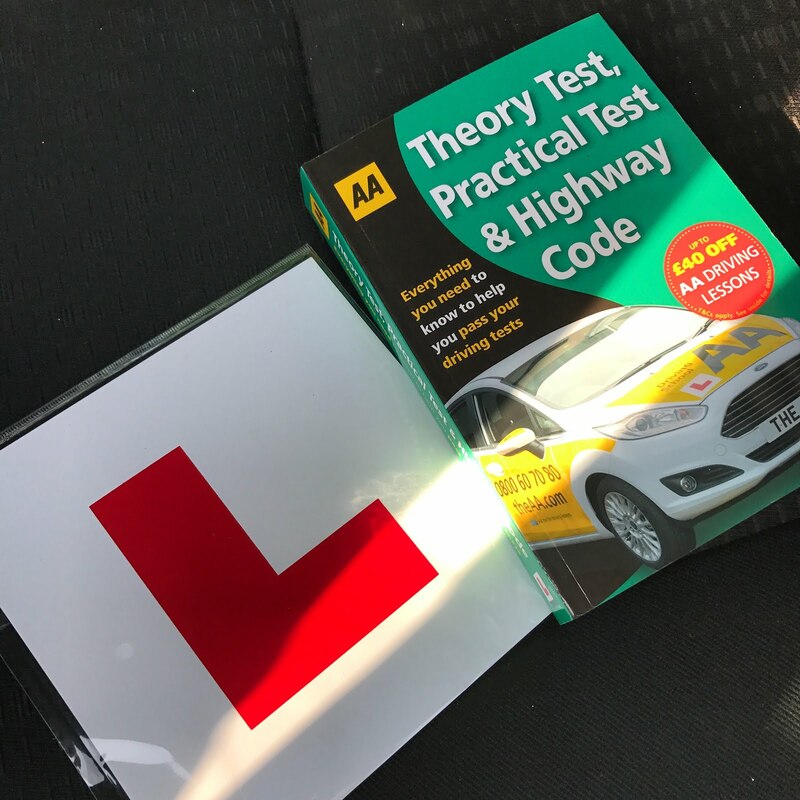 When my lessons start again I will feature them in a blog to keep you updated on my progress.